is a cheap dormitory or youth hostel for backpackers and budget travelers. Chinatown Hostel located at Chinatown area in Yaowarat road, where the middle of Bangkok. 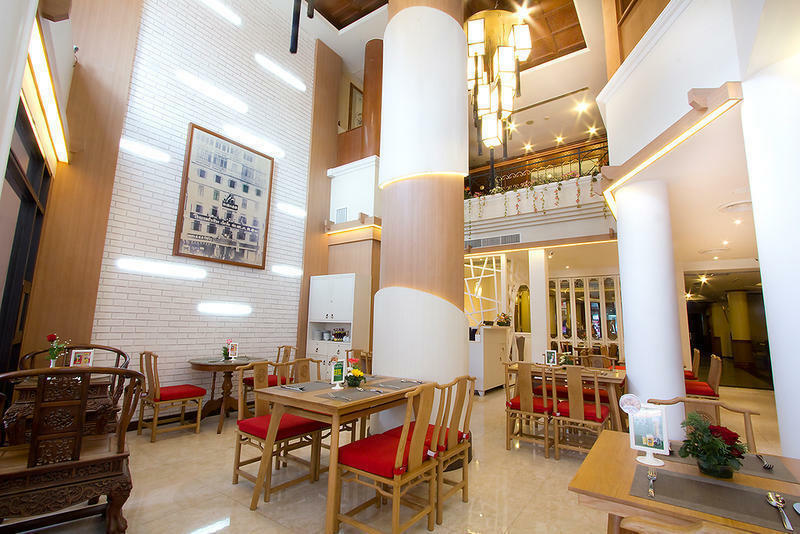 Our guest or travelers will get convenience because Chinatown area is about 45 kilometers away from the inner of Bangkok to International Suvannabhumi Airport, 1 kilometer from Bangkok Railway Hualamphong Train Station, MRT. A few kilometers from the Bangkok tourist attractions, such as, The Golden Buddha (Wat Trai Mit), The Royal Grand Palace & The Emerald Buddha, Shopping center at MBK>(Ma-Bun-Krong), Siam Paragon, Central World Plaza, Guest could get a taxi at the front of the hotel, so that its very conveniently for our guest to use the Bangkok Metropolitan service to go to anywhere. Being 42 kilometers from International Airport, guest can reach us by airport limousine or meter taxi within less than an hour.